Texas Chicken brings you with a brand new concept! Being one of the largest chicken restaurants chains in the region, Texas Chicken had added its 42nd new restaurant in Malaysia which is at the KLCC. 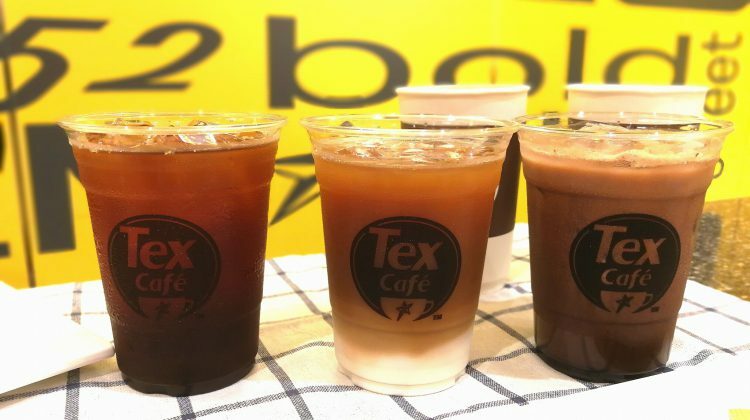 The flagship brand for both the first in the global system with their new concept which is the Tex Café- gourmet Café and desserts. The 1st Tex … [Read more...] about Texas Chicken brings you with a brand new concept!